Located just north of the Palm Beach and Martin County line, a gated residential community rests with five individually unique subdivisions. 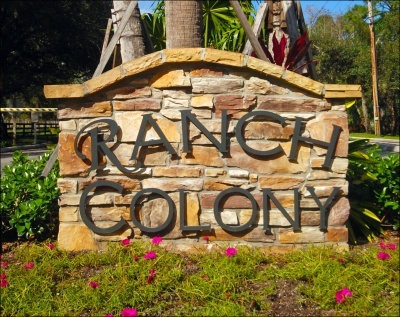 Ranch Colony consists of Tailwinds, Ranch Estates, Ranch Acres, Old Trail and The Links, each surrounded by at least one acre of private property. Take part in favorite pasttimes like golf, horse-back riding, flying your plane, or just relaxing at home surrounded by all naturally developed and secluded homesites located just far enough to forget about the fast pace of South Florida. Ranch Colony is less than a 20-minute drive to beaches and city entertainment. Call Kelle Rue at 561-662-5981 or complete the following form and we will respond promptly to assist you with your search for Jupiter Ranch Colony properties and the surrounding communities.